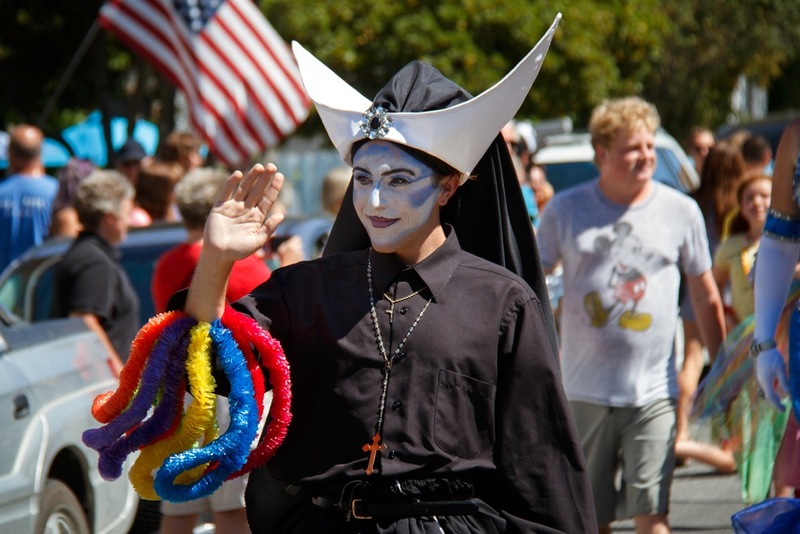 A new component for parade day is the booth fair from 11:00 am - 2:00 pm, featuring work by local arts and educational organizations, artists and food vendors. Applications for the booth fair are free and open to vendors, educators, organizations, and artists alike. Interested parties are encouraged to submit their applications as soon as possible. 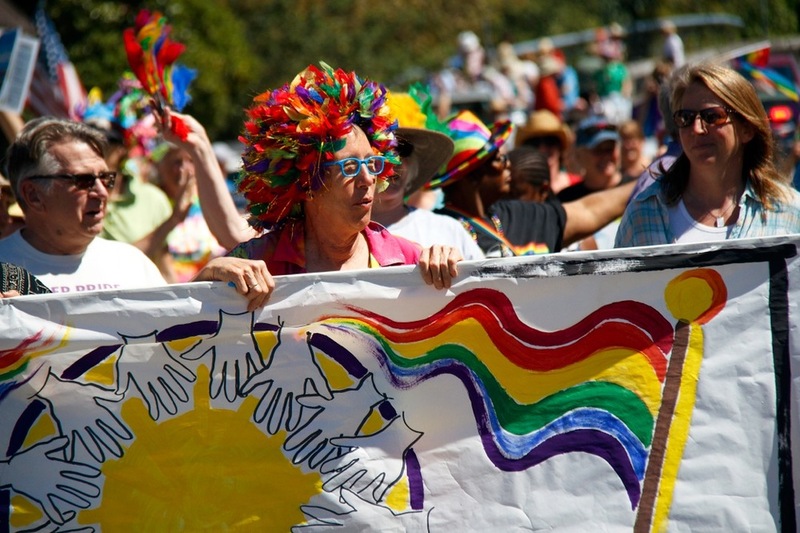 The signature event of the weekend is the Queer Pride Parade, which starts at 2:00pm in downtown Langley. 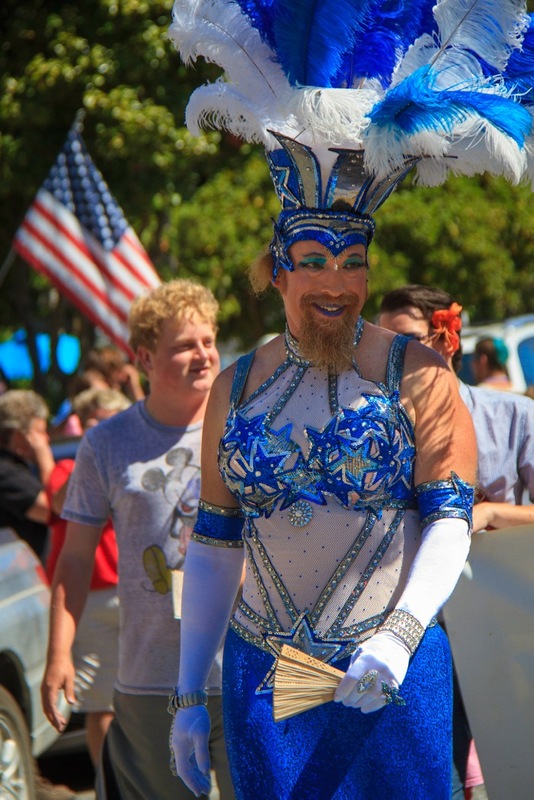 Over the past two years, hundreds of community members have marched in the parade, which has drawn almost a thousand attendees. 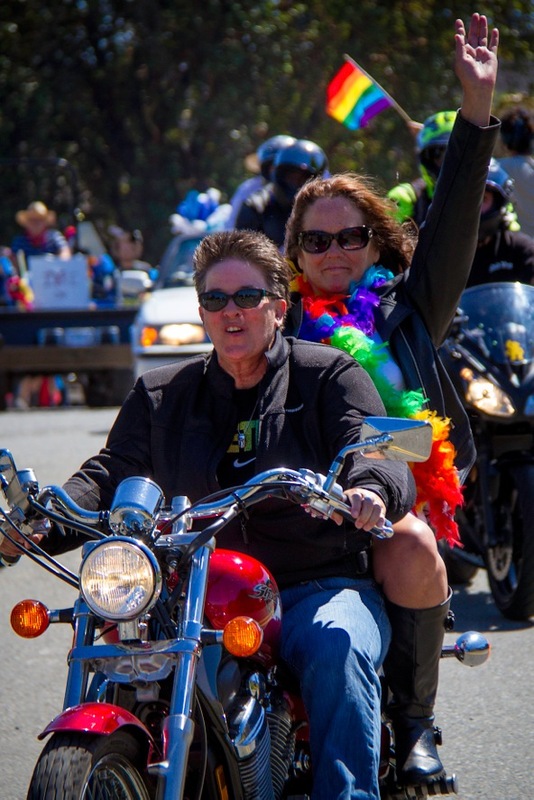 Announcing 2016 Queer Pride Parade Grand Marshal, TARA HIZON! A resident of Oak Harbor since 1985, Tara Hizon is a graduate of Oak Harbor Schools and has been an active community volunteer since her early teens. Tara is currently serving her second term on the Oak Harbor City Council, where she encourages a high level of community involvement. 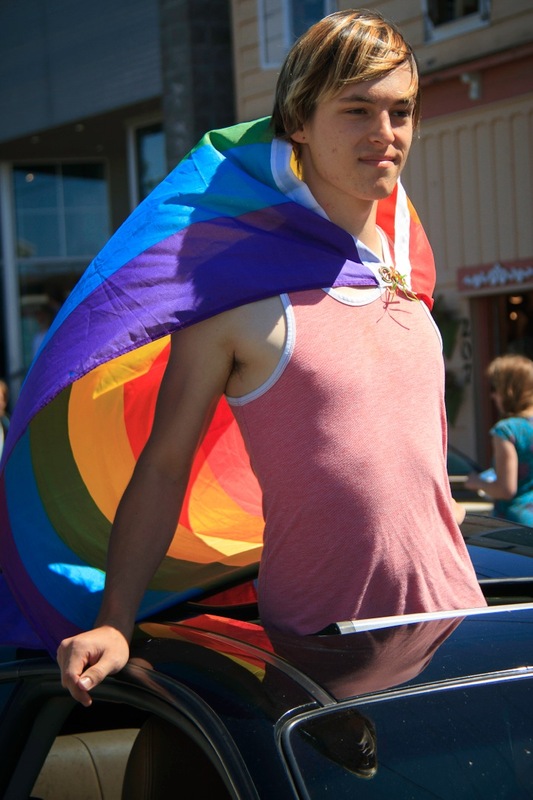 Last year, Tara enlisted the help of Oak Harbor High School's GSA club and garnered support from her fellow Councilors to make history by officially proclaiming June 2015 as the City's first-ever "Pride Month" -- a proclamation that was repeated this year with enthusiastic support from community members. Tara is employed full-time as the Community Coalition Coordinator for Island County Human Services, serving as the County's staff person for the Oak Harbor Youth Coalition, which focuses on substance abuse prevention. 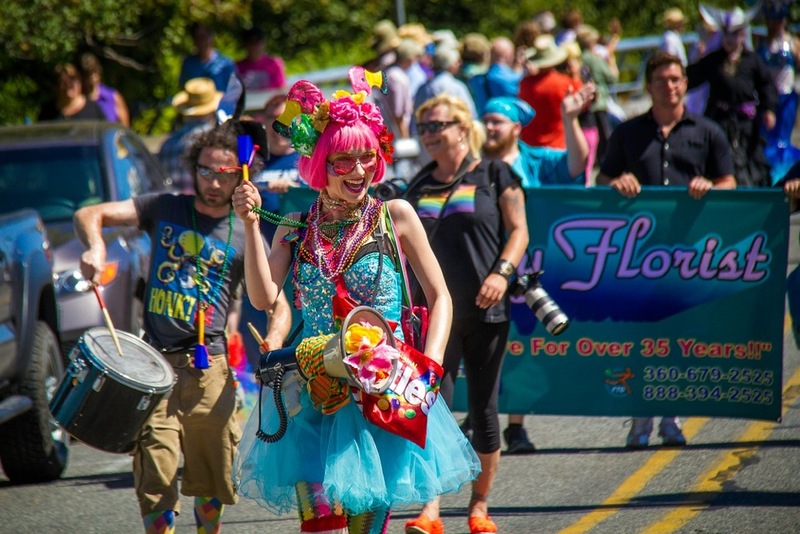 In addition to advocating for local youth, Tara volunteers for a number of organizations and events, including Oak Harbor High School, the Oak Harbor Music Festival, the Association of Washington Cities, QPOW and the Seattle Pride Foundation. 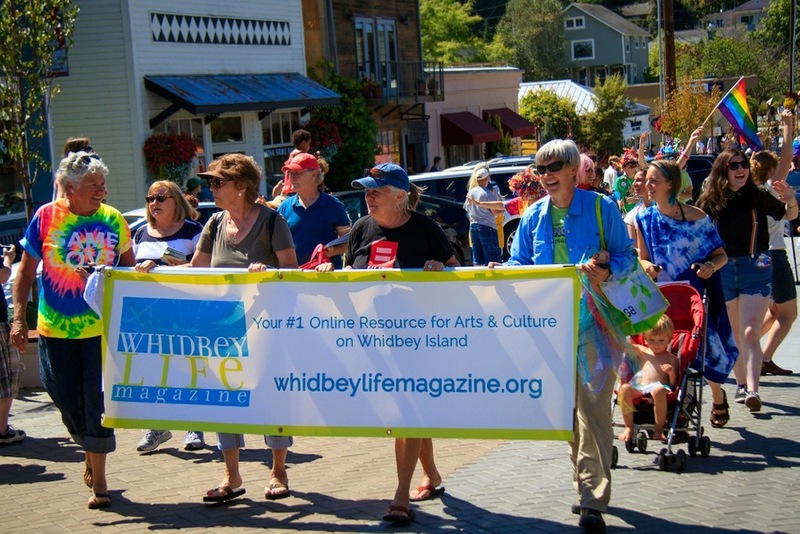 Passionate about the environment and the arts, she can frequently be found both on and off stage at the Whidbey Playhouse, or participating in local beach clean-up efforts. Tara lives with her partner, Genevieve Cox, a Firefighter/EMT with the Oak Harbor Fire Dept.